Get informations about DIY Home and more in this website. Every business has an appliance or technology that is relied on more than another. If these key ingredients malfunction so does the rest of operations, costing time and money. 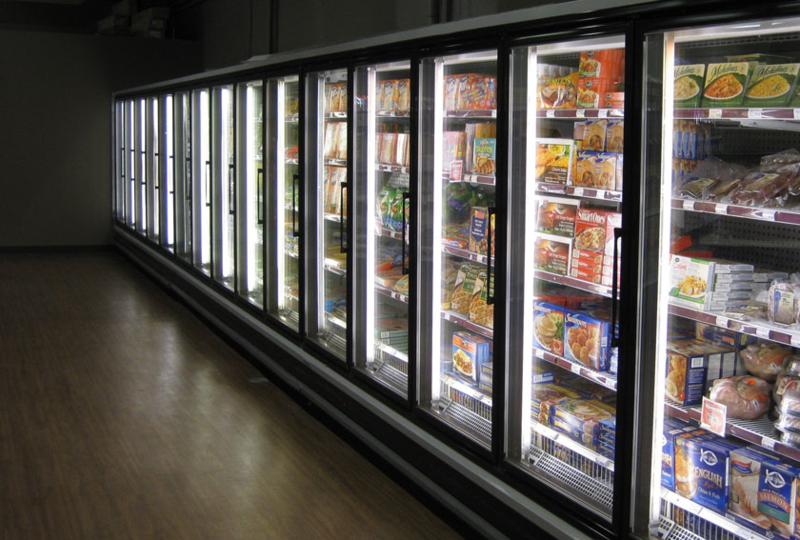 For companies that rely heavily upon refrigeration units, such breakdowns can also result in the loss of inventory that spoils or thaws due to the lack of cooling. Through proactive measures such as refrigeration service in Minneapolis, and the following three tips for maintaining your commercial cooling units, business owners can reduce risk and buy peace of mind. Each time your refrigeration units are closed, they are sealed shut by gaskets that keep air from getting in and out. Over time, these seals may deteriorate or become damaged, compromising their effectiveness. Make it habit to inspect these areas regularly so they can be replaced or repaired promptly, preserving your inventory and saving energy costs. Anyone who has looked behind a refrigerator knows how much debris and lint can collect on the coils and vents. As you establish a cleaning schedule for your equipment, make sure to include a thorough wipedown and vacuum of these areas so they can operate at optimal performance. These areas are responsible for controlling temperature and work best when they can breathe. It is handy to have doors close automatically, but if they are not performing as they should your refrigeration units cannot keep cool. Add these features to the maintenance checklist and have them tested often for proper function. It is also wise to maintain a specific load size in each cooling unit, so they are not overfilled which could cause items to interfere with closures. Though having a trusted refrigeration professional is crucial to the success of your business, there are simple measures you can do yourself that will make everyone happier.